Helpful in mastering the art of infield moisture management. 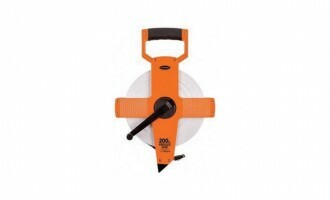 Constructed of durable 6 oz woven polyethylene fabric. 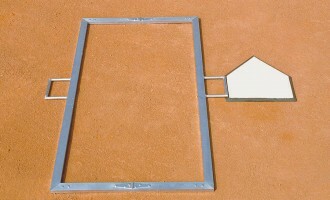 Optional base path tarps sold in pairs. A second skin for your infield skin. 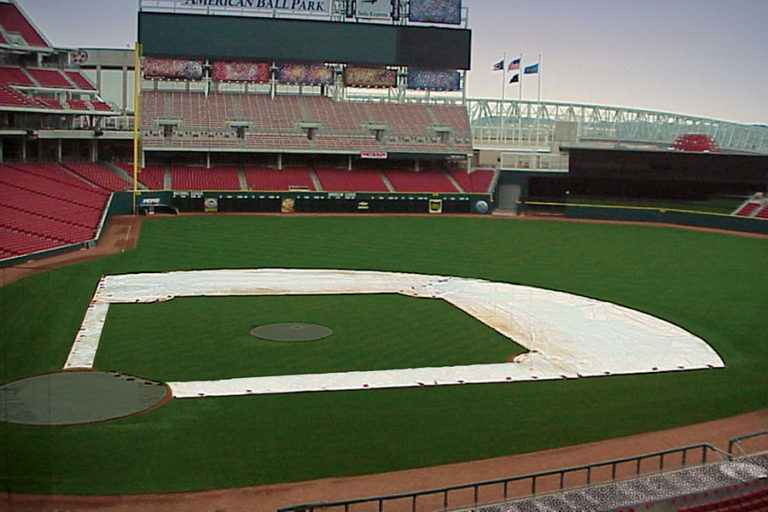 This 2-piece tarp is extremely helpful in mastering the art of infield moisture management. This style tarp allows you to leave it on for extended periods without harming your infield turf. The durable 6 oz woven polyethylene fabric is strong enough for daily use, yet light enough for quick easy handling. Handles along the back and front edges with grommets around each piece for anchoring as needed. The tarp is light enough for four people to quickly put in or remove. 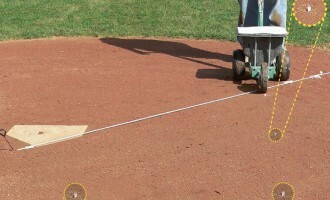 Also consider base path tarps (sold in pairs) for ‘around the horn’ coverage. 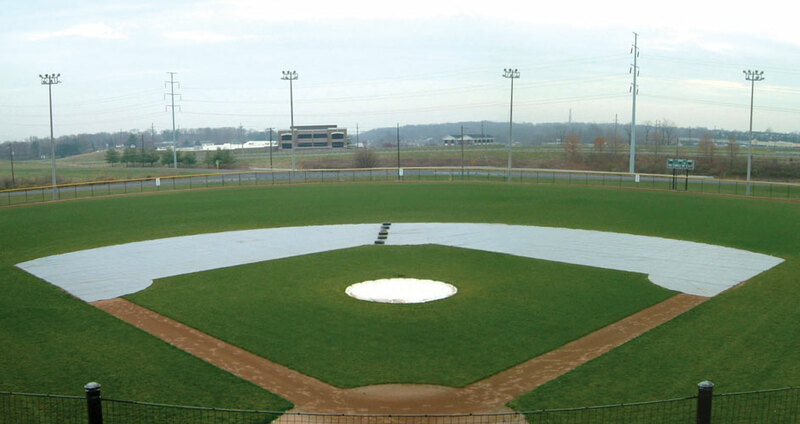 Skin tarps are designed for regulation infield skin dimensions for both adult and Little League fields. Please contact us for help fitting your skin tarp. 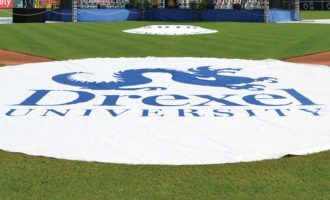 Minor differences from the standard sizes can be addressed with sodding or trimming grass edges upon tarp arrival.